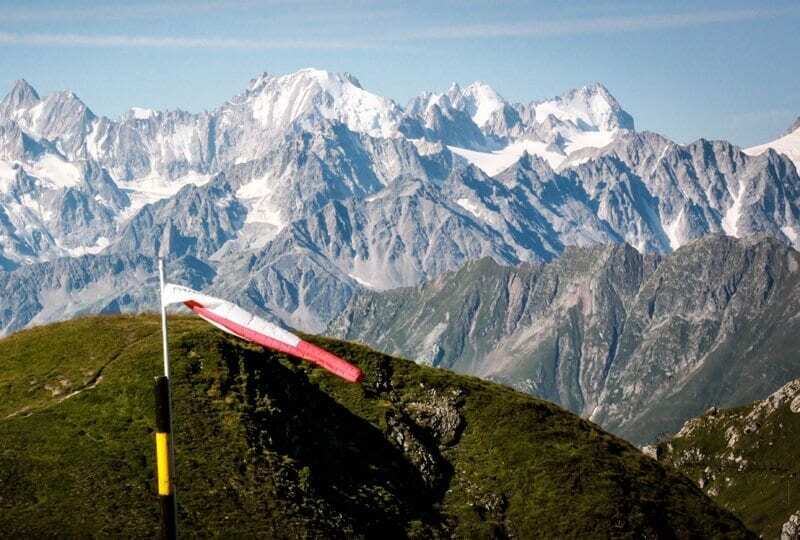 The Club Pilot (CP) is a BHPA paragliding course and carries on from the EP course. 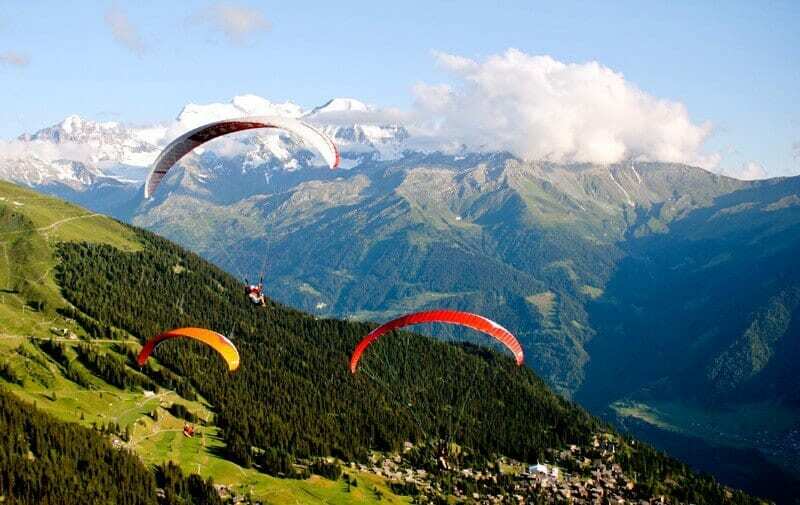 At the end of this 5 day programme you will receive your first paragliding qualification (International level 3) that allows you to fly alone and unsupervised. Our location allows you to take advantage of the excellent weather conditions and high mountains of Switzerland for maximum airtime! With an average 300 flyable days per year we are able to guarantee you will complete your CP syllabus in under a week! This is a really exciting course where you will gain a lot of airtime and start to really become confident in the air. This course has a jam-packed syllabus where you will be learning new and important exercises on every flight as well as starting to safely take-off and land without any input from our instructors. You will also learn high-wind launch techniques as well as some classroom based theory lessons on meteorology, aerodynamics and other subjects that will help you become a better and safer pilot. The aim of this course is that you will leave our school qualified and feeling confident to go and fly alone. 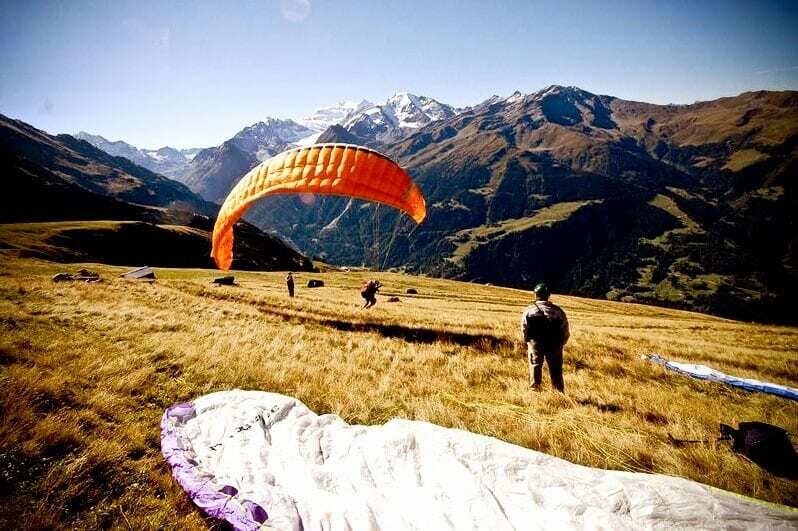 To get qualified to paraglide unsupervised. 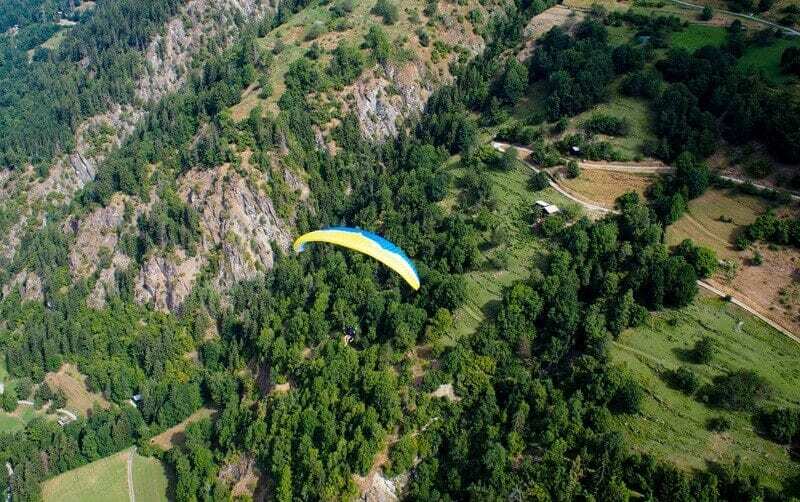 Our CP paragliding courses run every week of the summer from the end of May through to the end of September. Courses start every Monday throughout the summer. If you have booked with accommodation, the arrival day is every Sunday and departure the following Saturday. 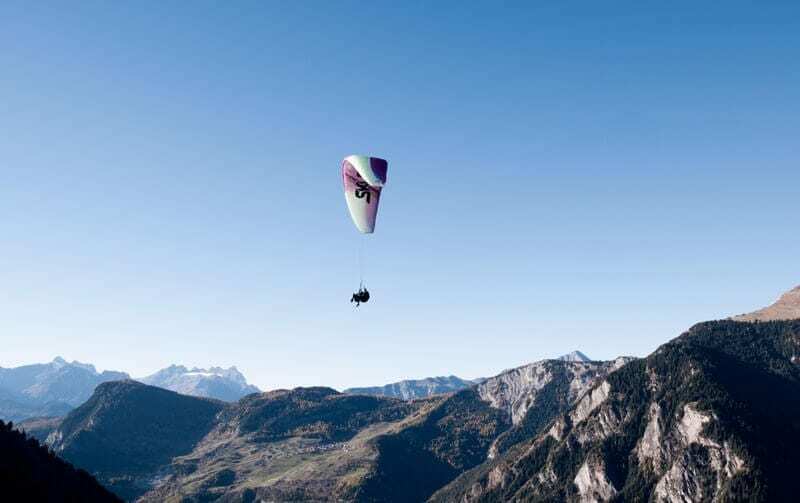 Get your Club Pilot course with accommodation free when you purchase your paragliding kit before arrival.